THINK YOUR IPHONE IS HACKED? As mobile devices are now such an integral part of our daily lives the importance of protecting them has never been greater. 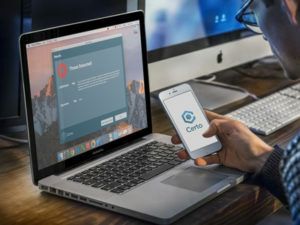 With years of experience in mobile security and spyware detection, Certo’s products have helped countless people safeguard their devices and find peace of mind. 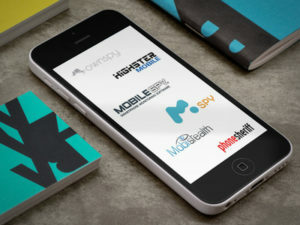 The use of iPhone spyware has increased massively over the last few years with most spy apps available for under $100. Our simple to use tool can detect if an iPhone or iPad is bugged within a matter of minutes. Certo iPhone is the only product of its kind on the market today and is trusted by individuals and businesses worldwide. 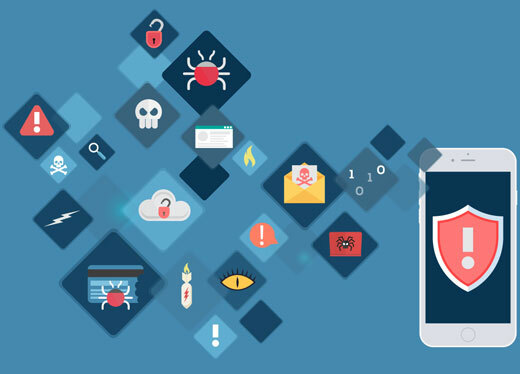 Complement our industry-leading spyware detection software with Certo Mobile Security. 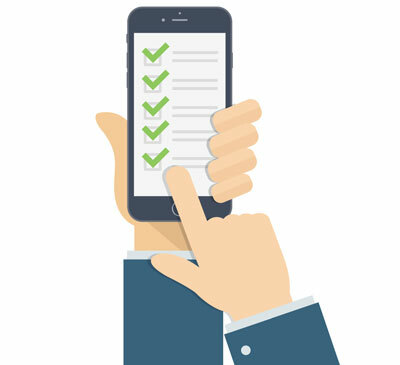 The only iOS app that checks your device configuration, helps prevent unauthorized access and provides actionable security advice for protecting your personal data. 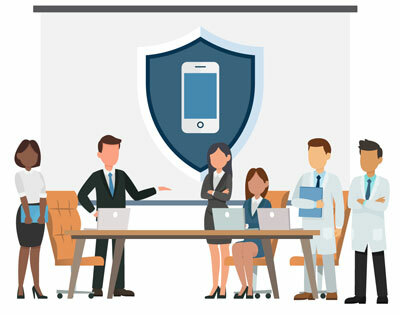 Safeguard your data and secure your mobile world with Certo Mobile Security. Our company used Certo to check our employees devices. Really easy and great results. I thought my partner was spying on me and used Certo to check my iPhone. It’s great to have peace of mind. Finally, a program to check if my phone is bugged. Long Overdue! I’m not technical, but it was so easy to use and I got my results in a few minutes. At Certo Software we are constantly improving our software to meet our customers’ needs. Due to increasing demand we are pleased to announce the release of Certo iPhone for Mac. Recently there has been a huge rise in the use of consumer iOS spyware. These spy apps can cost as little as $15 and can be used by someone with very little technical knowledge. IS YOUR PARTNER SPYING ON YOU? Nowadays, thanks to consumer spy apps such as mSpy and Mobistealth, anybody who wants to snoop on somebody else’s device can do so with relative ease.